happy fourth of july everybody! – cocoa likes this! one year ago today: today is america’s birthday! two years ago today: HAPPY FOURTH OF JULY! 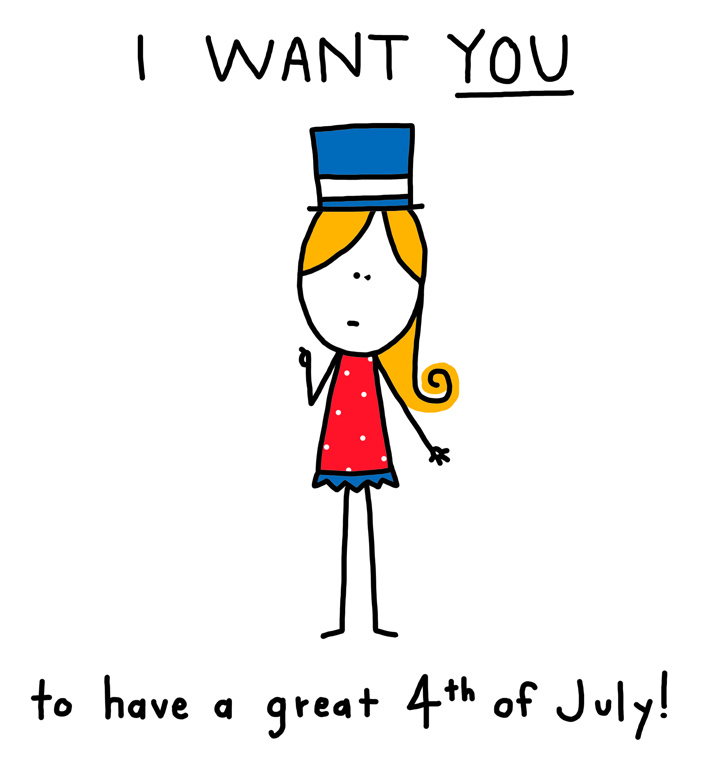 Tagged celebrations, fireworks, fourth of july, independence day, party time usa, proud to be an american, sparklers can be a lil dangerous, uncle sam aunt cocoa same difference, united states of america, USA USA USA!, welcome to earf!